Fast heating reaches 250ºC in approx. 45 seconds. 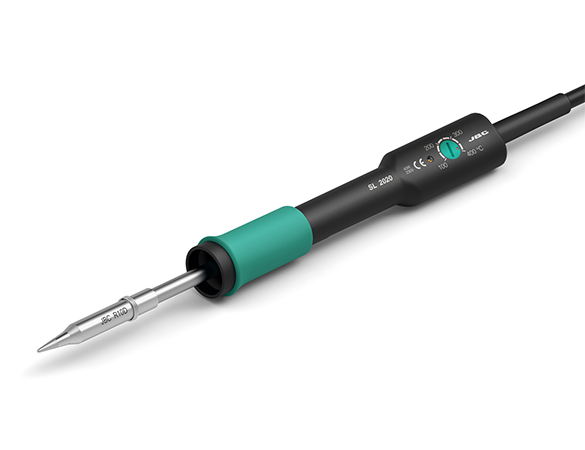 It is fitted with a spiral spring which acts as a protector for keeping the soldering iron hot, and as support when working.